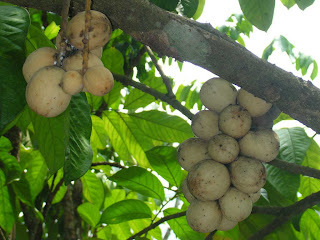 Lanzones is one of a popular fruit in the Philippines and some neighbouring countries like Indonesia, Thailand and Malaysia. It grows well in clay loam soils and in places where the ground water is shallow. It thrives best in warm humid climate with an even distribution of rainfall throughout the year, that's why it usually grow in a tropical countries. It's a season fruit and usually visible during the months of July and August so you have to wait for the season for you to enjoy this fruit. And of course, mango is our family's all time favourite. 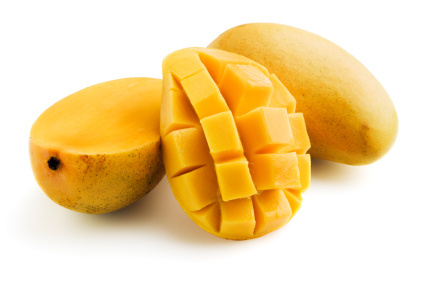 Every time it's mango season, we make sure we spare boxes of mangoes for dessert, snack and cold sweet treats! Sometimes, we just cut if up like that one up there or make mango float, mango cream cake, mango ice candy or smoothies or crema de fruta. 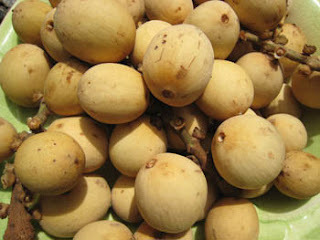 I can never get tired eating this fruit. They are delicious! 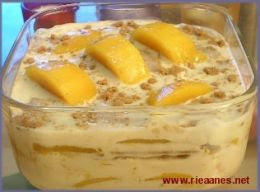 Prepare the dish or Tupperware where you are going to put your mango float. You can use a square or rectangle shape of dish or Tupperware as long as it is big enough to accommodate your mangoes and graham. Wash the mangoes thoroughly. This time, peel the mangoes. Slice the mangoes thinly and set it aside. Mix the Nestle cream and condensed milk together and set aside. Put graham crackers at the bottom of the dish, evenly. You can break the crackers into pieces or you can lay it whole. Fill the bottom of the dish with graham crackers. When the bottom of the dish are already filled with graham crackers, pour out 1/4 of the mixed condensed milk and cream over it. Spread it evenly. Repeat the same process. Put another layer of graham crackers, then mixed milk/cream and mangoes. You can make up to 3 layers of your ingredients. The top layer must be the graham and milk/cream mixture. Put in on the freezer for an hour or until it is hard enough. When it is already hard enough, take it out then slice and serve. This is very delicious, sweet and good desert. Enjoy! Have a good day everyone! God bless you all! We love mangoes too. Usually I make mango smoothies but this recipe sounds interesting, I might just have to try it! I've never tried the other fruit you mentioned. you try the mango float, it's really good! 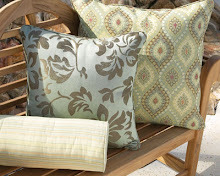 I went to youngs again and there's no more lansones, just like that it's gone. We have to wait for next year again lol. Ooooh! That dessert sounds SO good! I will have to make that one, do you serve it frozen? I know we will love that. Thanks for the recipe, and your Leche Flan was very delicious! I love it. Yes, we serve it frozen. Try it, i'm sure you'll love it. Te Jean bakit wala kang tagboard?